I call it the “Ottolenghi effect,” this newfound passion for the flavors of the Middle East. 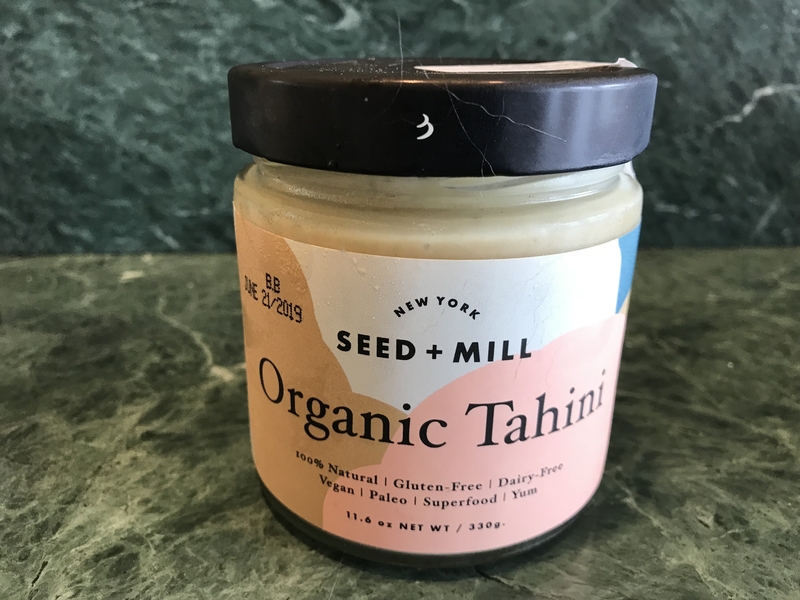 And if you’re one of the people who’s been affected by this cooking craze, you need to know about Seed+Mill tahini. It tastes nothing like the nasty stuff you find in most supermarkets: this is the essence of sesame. Before long you’ll find yourself using it in all sorts of other ways – added to brownies, for sesame noodles, or as an ingredient in salad dressing. Sometimes you might just eat it by the spoonful.